we can make the world better! 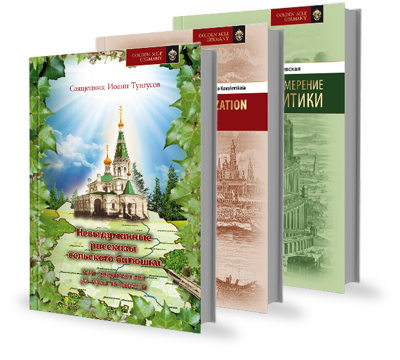 Club der Russisch-Orthodoxen Mäzenate e.V. We are grateful for any Your help! Do good and encourage the others to do the same! Club ROM © 2019. All rights reserved.